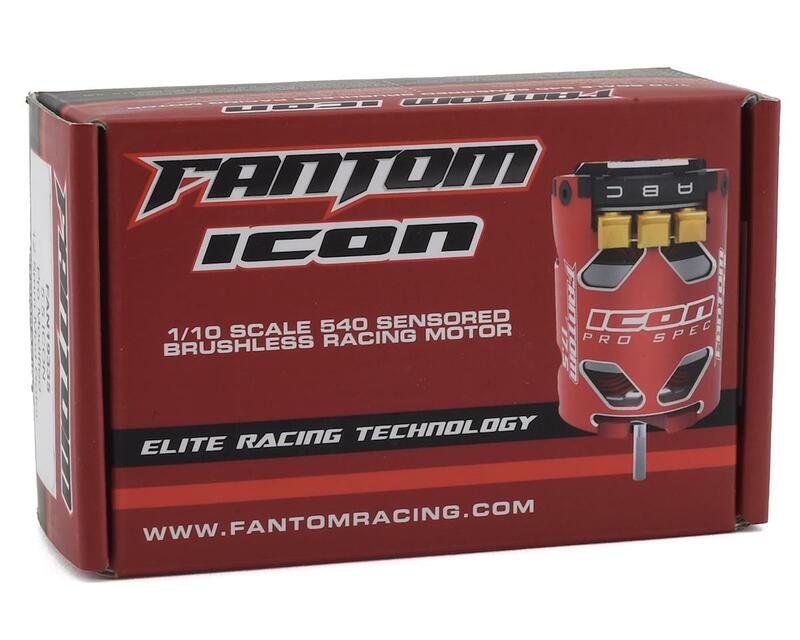 Fantom ICON Modified Brushless Motors feature a Patent Pending "Tuning Pin" system that makes these motors incredibly flexible and allows them to be fine tuned for a variety of conditions. 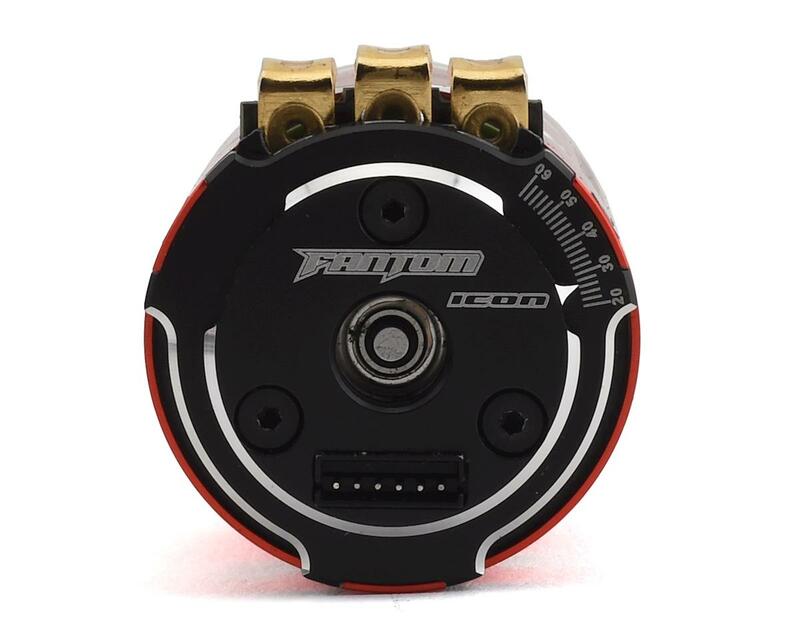 The ICON pro modified stator design provides the perfect balance between RPM and torque, for the ultimate power, smooth response, and all the speed you can handle! Plus you get the added ability to fine tune your motor via the Tuning Pins. That's correct, another first from Fantom! 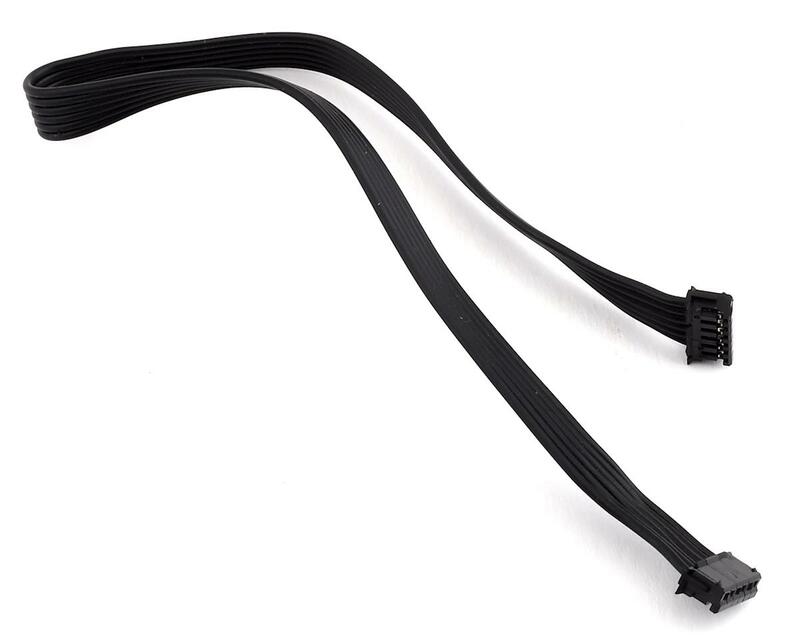 With this unique design, the need for stator screws has been totally eliminated. Instead, they have been replaced with "Tuning Pins" which allows you to fine tune the Torque vs RPM of your motor, allowing you to tune the motor for your specific application! 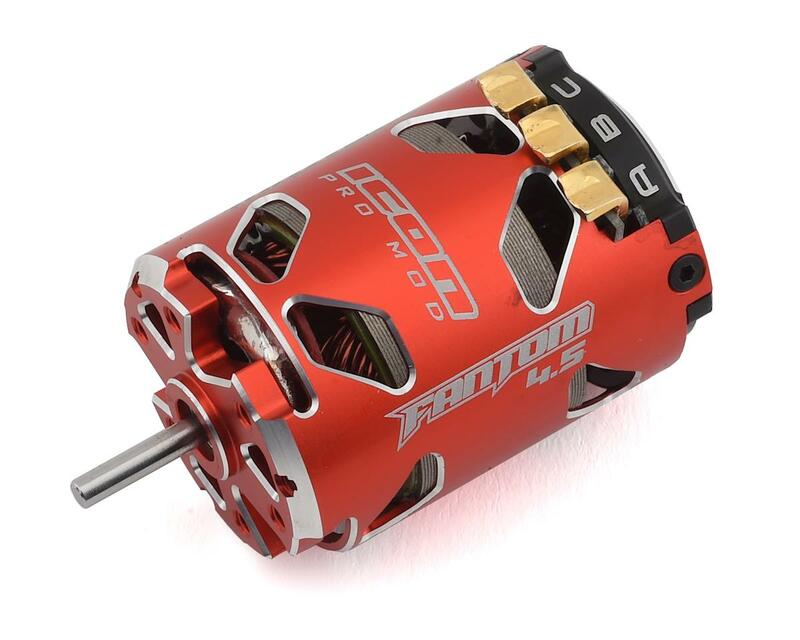 Professionally built to strict standards, which includes the rotor properly shimmed (brass shims), complete evaluation of the coils, rotor strength and assymmetry and sensor board deviation. The timing is also set to recommended setting for your application or you can choose a custom setting. All modified motors are guaranteed to meet strict specifications.